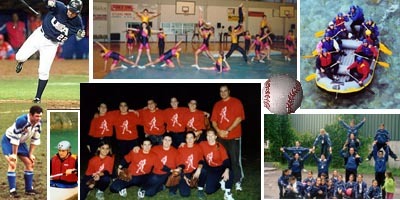 Our athletic association was created in 1997, with many dreams, aiming to give new athletic escapes to the young people of our town, to make known the talents of Aigio, and our town in Greece and internationally. Our hope is to join the effort of the participation of athletes of Aigio in the Olympic Games for the first time at our local athletic history. We also hope to help to the education of our children, by teaching them the health, politeness, competition, courage and especially the confidence to themselves, by learning them to be winners to the athletic places and to their lives. The Athletic Leagues, the Management Comissions of the National Gymnasium and Stadium of Aigio, the parents and particularly our trainers and athletes are our aid-givers to this effort. We hope to have better future distinctions.